SUV crossovers offer great ride height and space for you and your passengers, but with so many to choose from these days, which do you go for? Which? reviews a whole range to find out. At the affordable end of the scale is the uniquely styled Citroen Cactus. In its previous guise it proved popular by doggedly putting passenger comfort ahead of sporty handling. 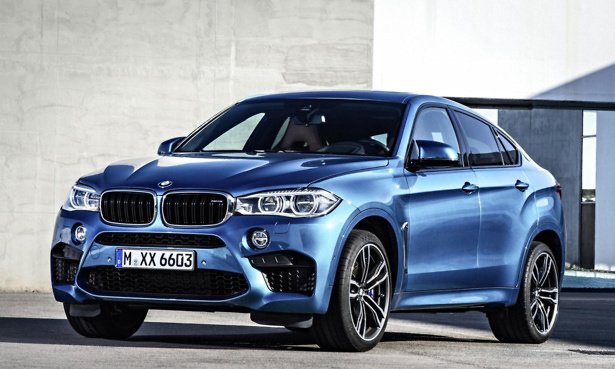 Tipping the balance towards the more expensive side, there’s the full-size BMW X6 SUV. It promises performance plus style and substance, with an angled coupé-like roof and a huge amount of space. If you’re looking for something in between, Renault gives you the mid-size Kadjar SUV crossover. It uses the same platform as the extremely popular Nissan Qashqai, but with a very different feel. Want something small and premium? The BMW X2 sporty compact crossover could be the car for you. It aims to reject the notion that crossover space and practicality has to come at the expense of a great driving position and agility. We’ve also reviewed tried-and-tested supermini the Toyota Yaris to see whether it can prove that small hatchbacks can still measure up against the big boys. Plus we have a real treat for those looking to the plug-in future, with the Porsche Panamera Hybrid blending luxury and performance with the potential for very low running costs. Check out the reviews through the links below. Looking to head straight to our top picks? Check out our top cars for 2018. 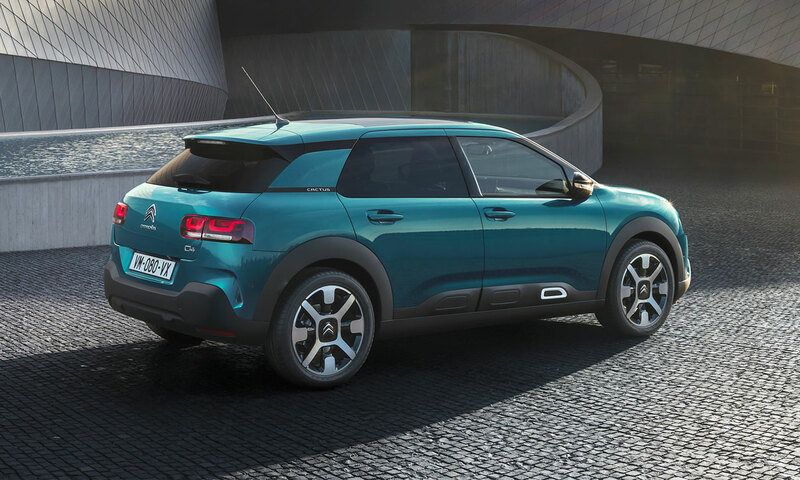 Citroen has given its Cactus crossover a mid-life facelift after four years on sale. Beyond a styling update, improvements have been made to increase comfort, with the Cactus sporting a new hydraulic cushion suspension. The styling changes have given the Cactus a more mature image than its quirky predecessor. The Citroen C4 Cactus 2014 had divisively distinctive Lego-esque black side panels. The changes also makes the look more consistent with other models in the range, including the C3 hatchback and C3 Aircross. New ‘Advanced Comfort’ seats have boosted cushioning even further as well. The Cactus C4 was already a very relaxing car, so have the changes turned it into a drive of pure bliss? 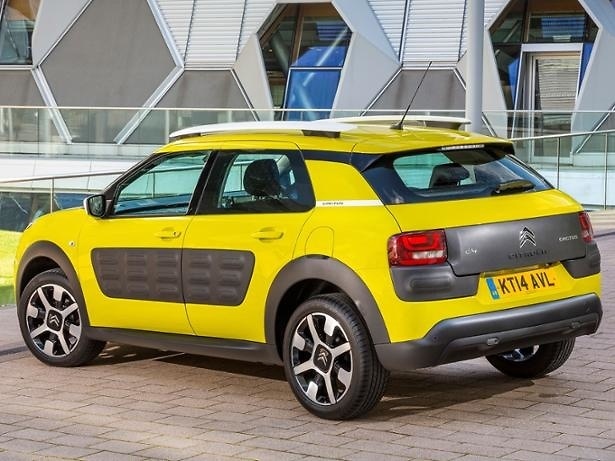 Find out in our Citroen C4 Cactus first drive review. 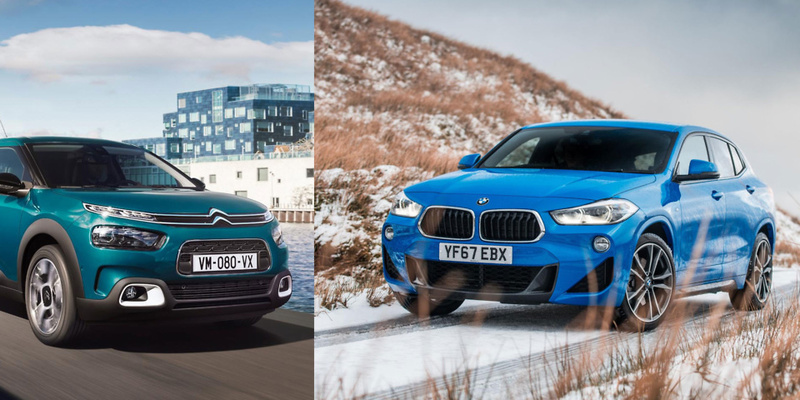 The all-new BMW X2 with BMW’s xDrive all-wheel-drive system fills a niche for those looking for a sporty compact crossover. Around the same size as the BMW X1, it looks less like a small 4×4 and more like a chunky coupé. The X2 aims to sacrifice ride height in favour of a spacious, practical crossover with a sharp drive. It competes against Jaguar‘s E-Pace and the Mercedes GLA. The X2 has four trim levels, ranging from SE to M Sport plus. A single 20d 190hp diesel engine is available from launch. This will be followed by a second, less powerful, 18d 150hp diesel engine and a petrol 20i 192hp petrol engine very soon, with another two more engines to follow in March 2019. The starting price of £34,000 doesn’t include a dizzying array of desirable options, such as adaptive cruise control or reversing camera, which come as part of the £710 Vision pack at time of launch – alongside anti-dazzle folding side mirrors. Some cars, such as the Toyota Prius, have their own versions of the same technology as standard. In the Prius this is included in a price £10,000 cheaper than the entry-level X2, calling into question whether you’re getting value for money. 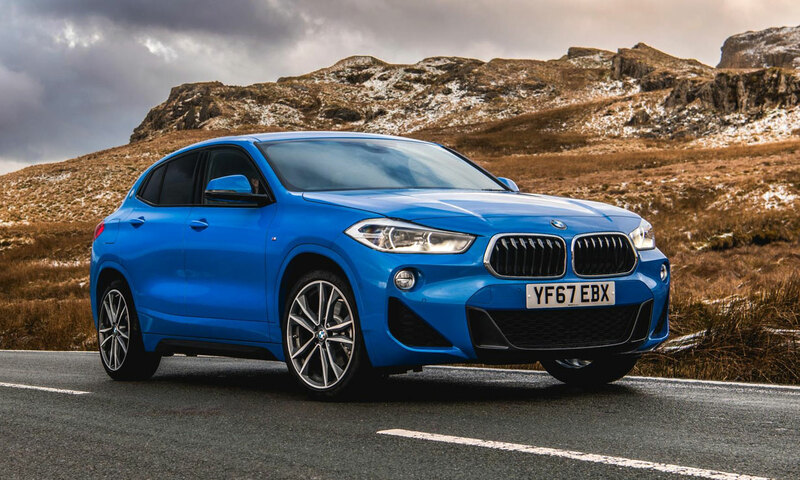 See whether the BMW X2 can prove its worth it in our first drive BMW X2 review. Renault has drawn on sister brand Nissan’s expertise to create the medium-sized Renault Kadjar, which is larger than its Captur small crossover. Under its hood the Kadjar’s based on the strong-selling Nissan Qashqai, sharing its engines and transmissions, and most models in the range are front-wheel drive. You can choose to go for four-wheel drive on the top-spec 1.6 diesel versions. The Kadjar has its own unique styling and driving character, with almost everything you see being different from the Qashqai. The Kadjar arguably has more style and flair, too. Ease of use and practicality is the focus with the Kadjar, aiming to be an everyday family car that has a huge boot and comfortable five-seat cabin. But can it match the Qashqai? 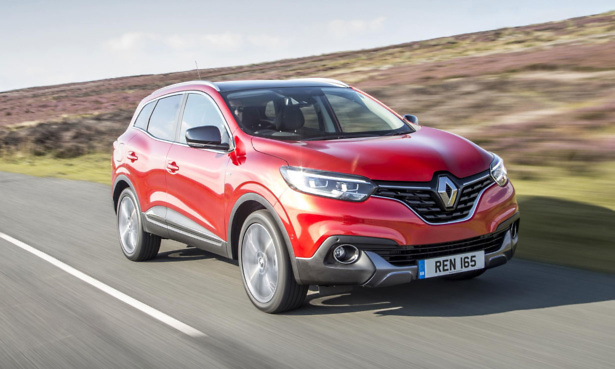 Find out whether this is a strong alternative to consider in our full Renault Kadjar review. BMW was a pioneer in combining 4×4 practicality with a stylish coupé-like profile. This style proved popular and was followed by rivals such as the Mercedes-Benz GLE Coupé. The second-generation X6 aims to fight back against the competition with a proper SUV topped by a stylish sweeping roofline. The X6 has added style over the BMW X5, combined with a more focused, sporty set-up. However, unlike the X5, there’s no hybrid model or front-wheel drive choice: all X6s are four-wheel drive. The only transmission option is BMW’s eight-speed automatic. Read our BMW X6 review to see whether the X6 is the perfect blend of performance and SUV comfort. 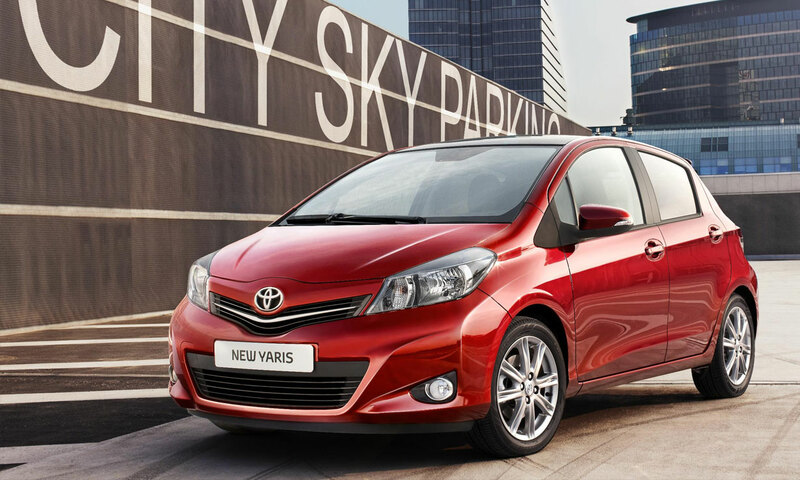 Now in its third generation, the Yaris is Toyota’s bestselling UK model. But it has intense competition in the supermini space against ever-popular rivals the Ford Fiesta and Honda Jazz. Toyota aims to differentiate its Yaris with a long five-year warranty and a good level of technology on board as standard. The 2014 facelift gave it a new nose design in line with the Aygo city car, a more comfortable suspension and a raised dashboard console. The 2017 second facelift changed front and rear styling and instrumentation, with the ‘Safety Sense’ package becoming standard on all models. A 1.5-litre petrol engine was also added, replacing the 1.33-litre version, and diesel was dropped from the range. All models also now come with the Toyota Touch touchscreen system. See whether this is a strong contender in our Toyota Yaris review. 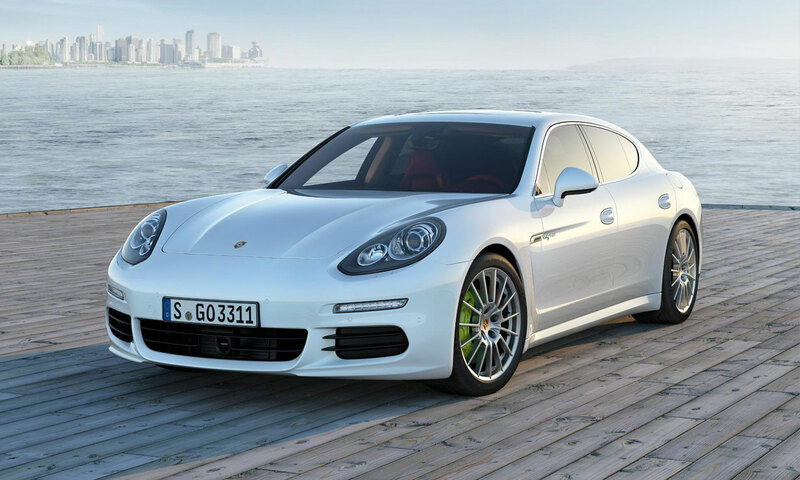 For those dreaming of more, the Porsche Panamera Hybrid brings a plug-in hybrid to the luxury four-seat saloon sports car. Despite its high ticket price, there is, technically, the potential for low running costs. The officially stated fuel economy figure is impressive at 113mpg, which is helped by the E-Hybrid’s ability to run for limited distances on battery power alone – but our tests reveal quite a different figure. Official CO2 emissions are low enough that you’ll save approximately £750 in car tax in the first year (and £10 per year after that). If you’re spending over £137,000 on a car, though, such savings are likely to be of limited interest at best. The Panamera aims to deliver the perfect balance between luxury limousine lifestyle and sports car performance, with an ability to be incredibly comfortable but also have impressive power and agility under the hood. See whether this is a glimpse of the sports car of the future in our Porsche Panamera Hybrid review.